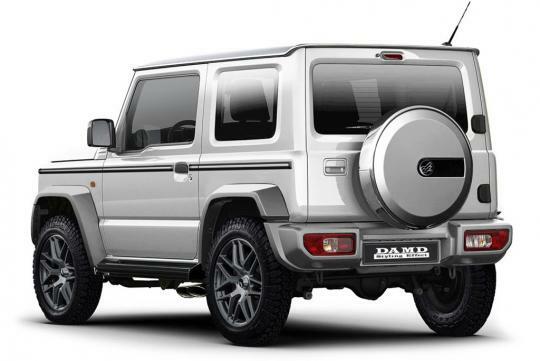 Can't stretch to a Mercedes-Benz G-Class? 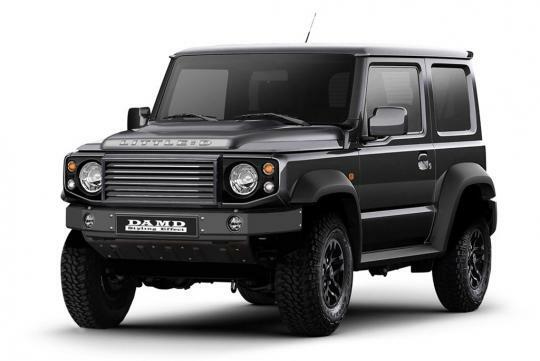 Fret not, you can get a Suzuki Jimny and turn it into one with the help of DAMD's styling kit. 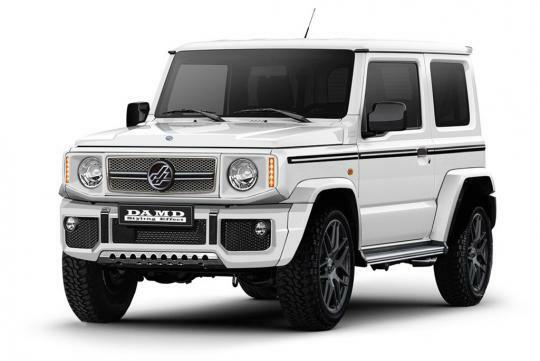 Sold as a full bodykit set, it doesn't include any swapping out of the Jimny's little 1.5-litre petrol engine into something more potent. The kit is dubbed 'Little G' and will be ready in 2019. Not a fan of the Mercedes? 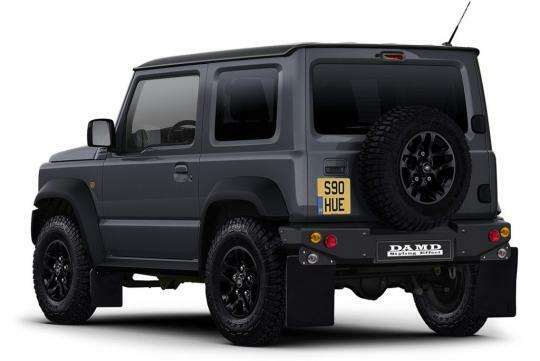 DAMD can change your Jimny into a Land Rover Defender then. The kit is called 'Little D' and is basically the same in concept as the 'Little G' bodykit. This means that the mini-me Defender look can be achieved with the help of a new front face that includes new lights, front grille, bumper and bonnet while the rear bumper, together with fenders and mud flaps complete the whole kit. DAMD has yet to announce how much the 2 body kits will cost at press time. Mini-G and Mini-D would've been better. Like Mini-Me in Austin Powers. That fun for an utility vehicle!